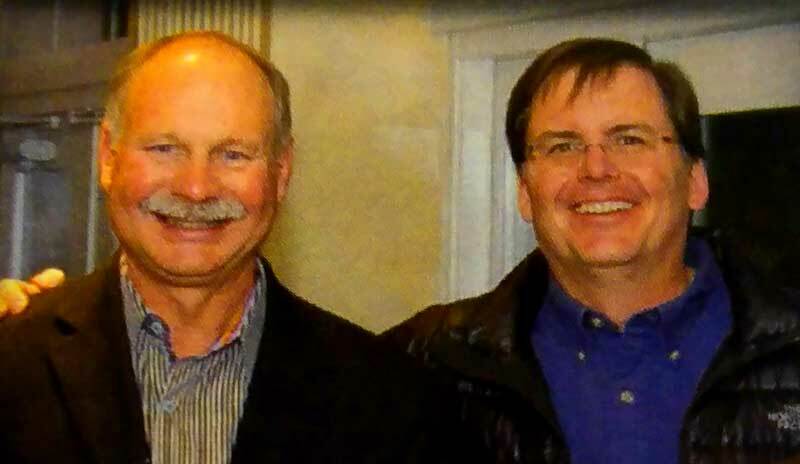 ACAR was founded in 1992 by Jerry Williams and Mark Ludwig to assist dealers in building their profits. After observing what dealers were using to manage their multi-million dollar operations, we developed the idea for The ACAR Report. The original ACAR Report with a standard format for all manufacturers, graphs, the At-A-Glance section, observations, guides, tables and the relationships necessary to optimize profits was a success. Our dealers found they were able to focus on all of the key components in their dealership. We have continued making changes based on the needs of our dealers. In 2005, we developed the color Focus33 Report, we added market share, CSI, days supply by model line, 4 year analysis and quarterly analysis. We also have developed a variety of custom pages for our clients as they continuously evolve their business including the PEER Report for AutoNation. Our clients include single point dealerships, multi dealer groups, used dealerships, dealers that sell 30 vehicles a month and dealers that sell 800 vehicles a month. Each dealership receives the same personalized attention. We continually work to simplify dealership management and increase profits for our clients. Check us out annually at the NADA convention! Every year, Germain's annual party at the NADA convention is a celebration of our many great partnerships. 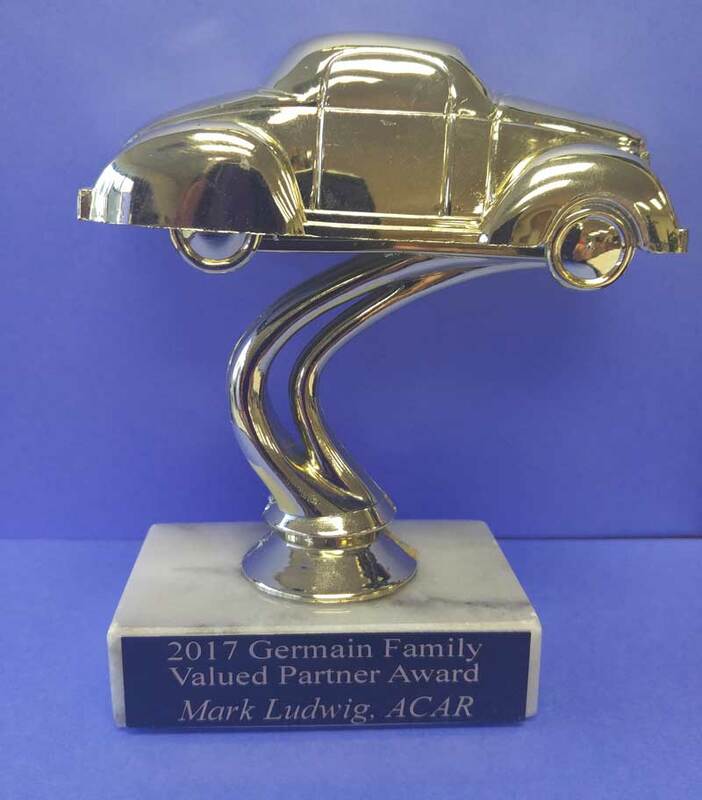 For 2017, we recognize Mark Ludwig of ACAR. Mark's timeless work has been critical to Germain's continued growth. We are grateful for his friendship and committed partnership to our family and business.